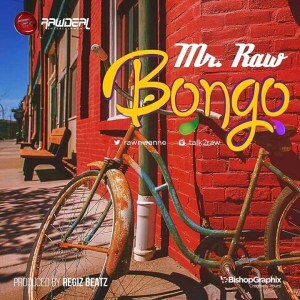 RawDeals ent Frontier Mr Raw has surfaced again with another hot new hit titled “Bongo” which is his latest song after “Blessing” featuring Flavour Nabania, we all know Blessing was a hit and it went viral last year. What were you expecting from a CEO if not Dopeness. Mr Raw is The Origin of Igbo Rap before others joined the bandwagon, No other person does it better than M rRaw.